Smoking for more than 10 pack-years was associated with an increased risk for dsDNA-positive SLE. 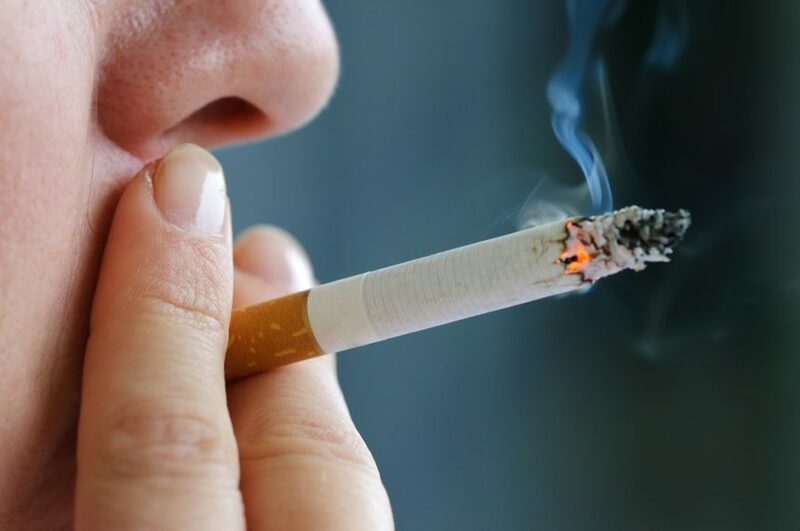 Current smoking is associated with risk for development of the anti-double stranded DNA (dsDNA)-positive subtype of systemic lupus erythematosus (SLE), according to the results of a cohort analysis from the Nurses’ Health Study and the Nurses’ Health Study II published in the Annals of the Rheumatic Diseases. Lifestyle, environmental, and medical data were compiled with the use of biennial questionnaires and incident SLE was verified by reviews of medical records. Cox regression models were used to estimate the hazard ratios (HRs) of SLE, both overall and according to dsDNA subtype, as related to time-varying smoking status and cumulative smoking pack-years through the 2-year cycle prior to disease diagnosis. The investigators controlled for potential confounders. A total of 286 SLE cases were identified, including 159 from the Nurses’ Health Study (1978 to 2012) and 127 from the Nurses’ Health Study II (1991 to 2013). Mean patient age was 49.2±10.3 years and 42% of the participants were dsDNA positive at diagnosis of SLE. At study baseline, 45% of the women enrolled had ever smoked, and 51% of this group were current smokers. Compared with participants who never smoked, current smokers had a significantly increased risk for dsDNA-positive SLE (HR, 1.86; 95% CI, 1.14-3.04). However, no increased risk for dsDNA-positive SLE was demonstrated among prior smokers (HR, 1.31; 95% CI, 0.85 to 2.00). Does SLE Increase the Risk for Perioperative Major Adverse Cardiovascular Events? Women who smoked more than 10 pack-years had a significantly increased risk for dsDNA-positive SLE compared with never smokers (HR, 1.60; 95% CI, 1.04 to 2.45). There were no associations reported between smoking status or pack-years and overall SLE or dsDNA-negative SLE. The investigators concluded that the findings of this study suggest that smoking is involved in the pathogenesis of dsDNA-positive SLE. Smoking cessation reduced the dsDNA-positive SLE risk to that of nonsmokers after 5 years, implying that the risk may be modifiable. Barbhaiya M, Tedeschi SK, Lu B, et al. 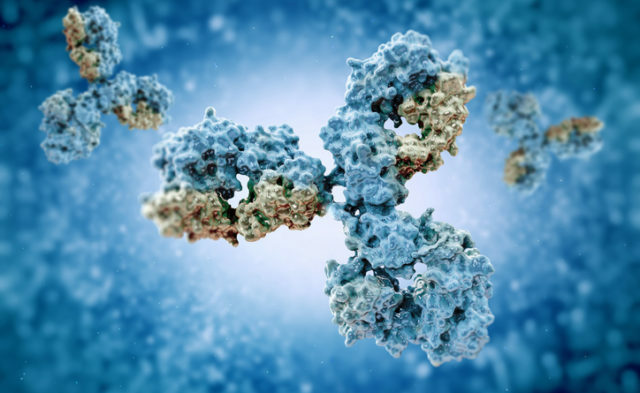 Cigarette smoking and the risk of systemic lupus erythematosus, overall and by anti-double stranded DNA antibody subtype, in the Nurses’ Health Study cohorts. Ann Rheum Dis. 2018;77(2):196-202.